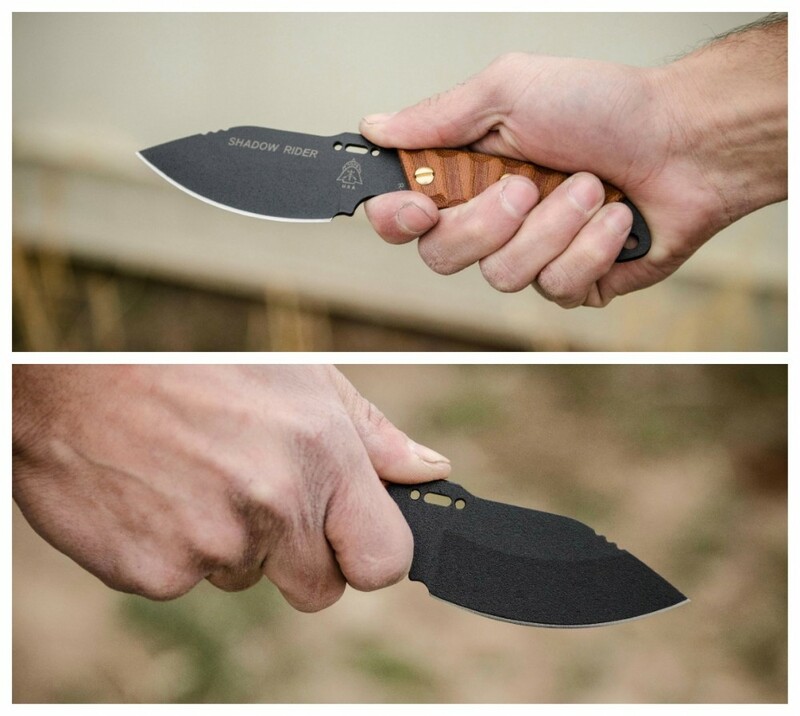 This finely-designed knife is a rugged, lightweight knife with a low profile and outline. 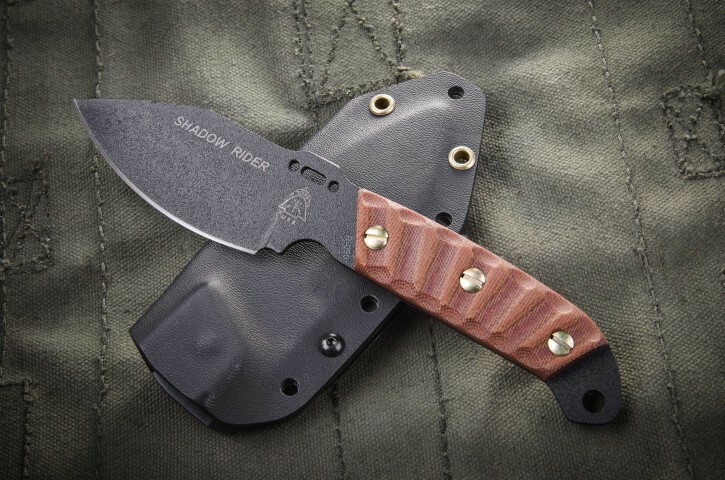 This finely-designed knife is rugged and lightweight with a low profile and outline. 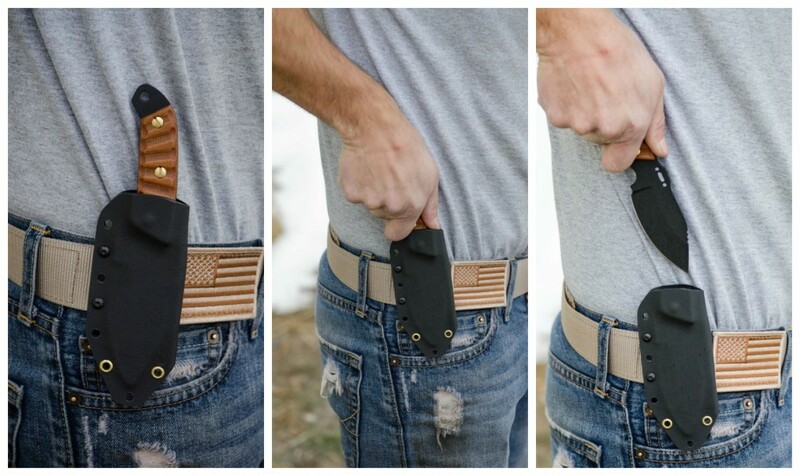 The blade is contoured for a variety of outdoor uses and for concealed carry. At 1/8" thick, it's light enough for weight conscious backpackers and nimble enough for hunters. 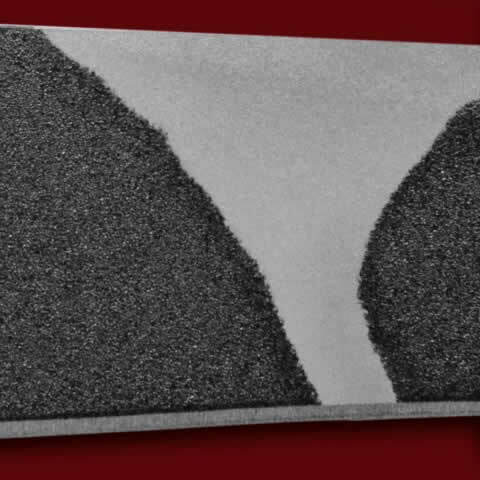 Bikers, off-roaders, campers, and many others will also find it extremely useful. 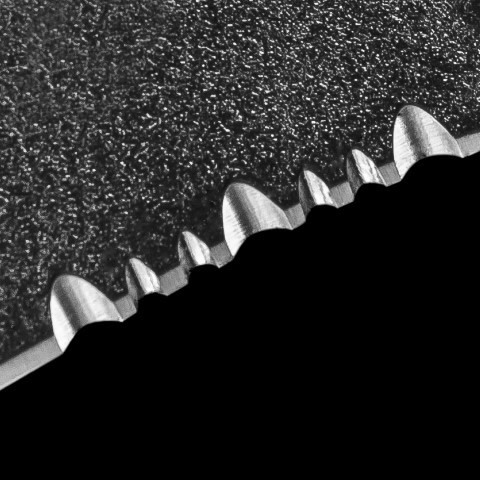 The Rocky Mountain Tread handles give a superior grip, even in wet conditions. Use it to prepare a fire, make snares, skin and process game, build a small shelter, and for any other camp chores including food prep. 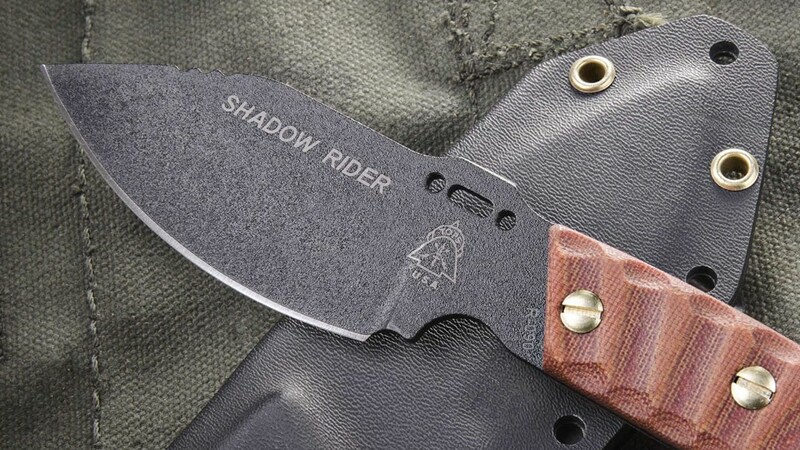 The Shadow Rider makes an ideal addition to a Bug-Out-Bag, 72-hour kit, or for light pack trips. 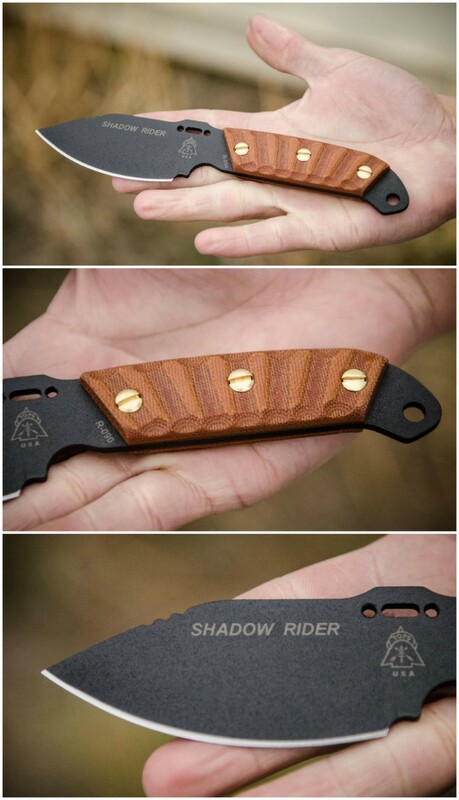 It feels great in the hand, and it's easy to work with.